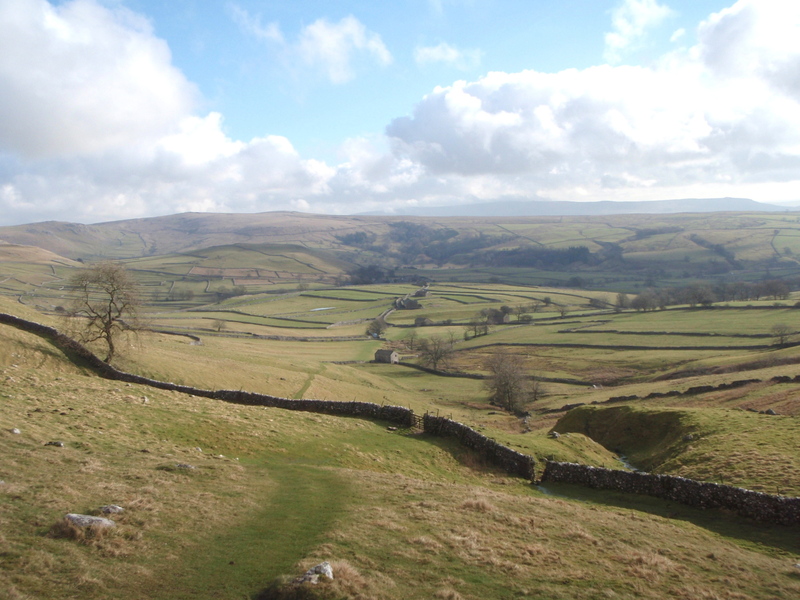 The Yorkshire Dales is rightly popular as a hill-walking destination. 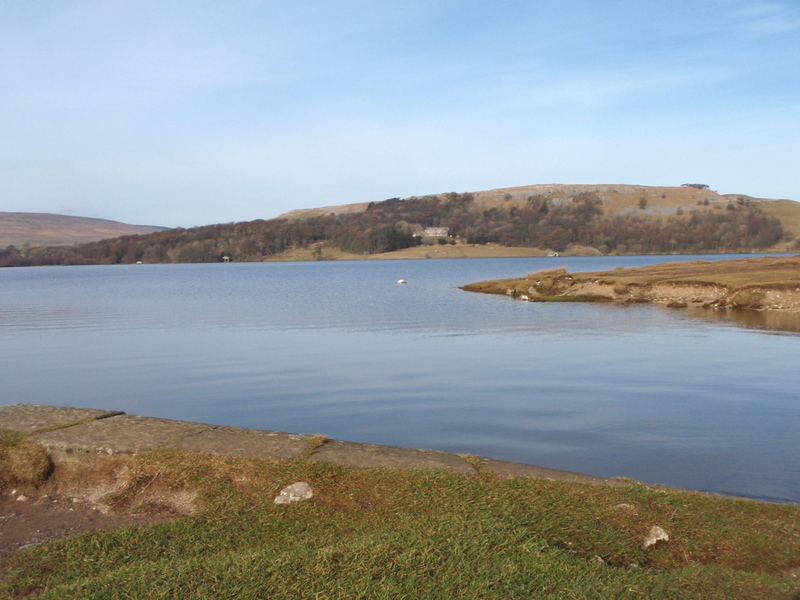 The area does not have the picturesque views of Lakeland, the stark drama of Snowdonia or the wildness of the Scottish Highlands, but it does have good, honest, down-to-earth walking. It is also within convenient range for walkers living in the heavily populated areas of Lancashire and Yorkshire. More to the point it’s handy from where I live. I know the Lake District fairly well, having lived there for 25 years, but I only really began to get to know the Yorkshire Dales about ten years ago. 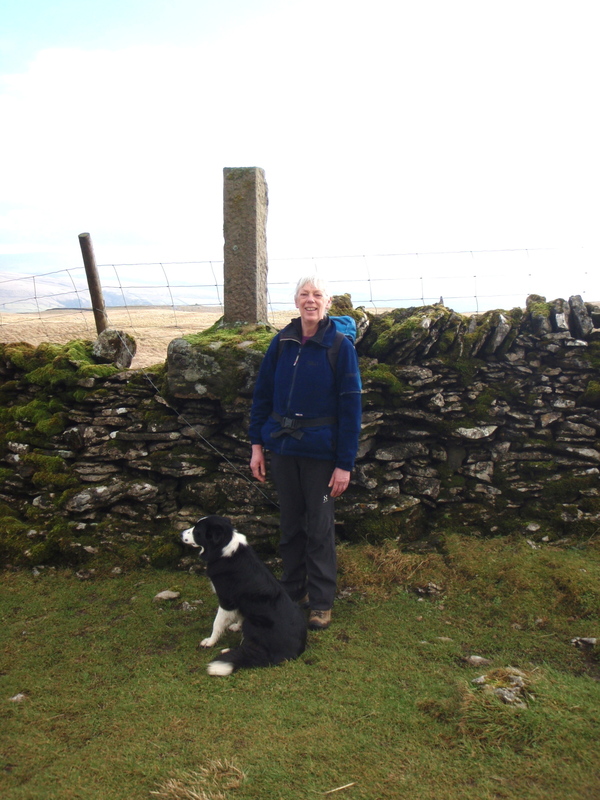 Of course I knew routes like the Yorkshire Three Peaks, and as a caver I knew the locations of, and routes to, loads of caves and potholes, but I didn’t really know the upland areas. 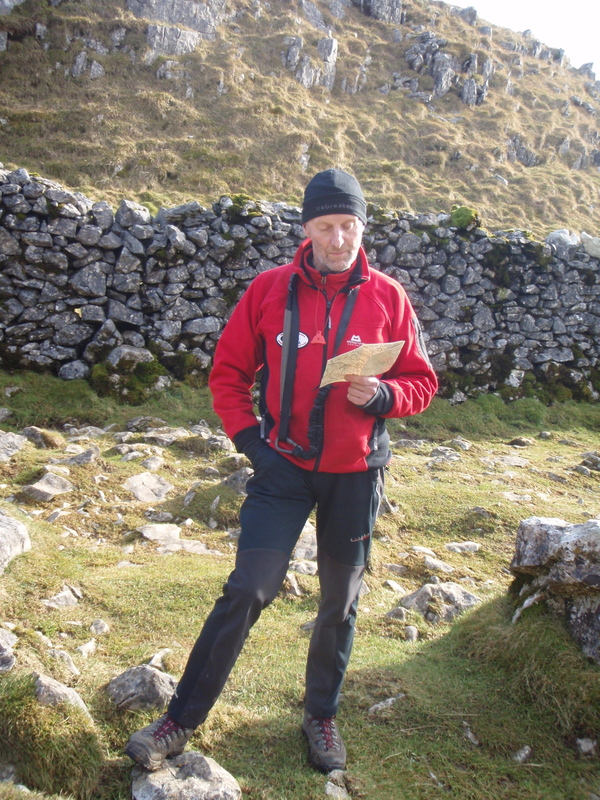 I’ve now reached the stage where I know the Three Peaks, Malham and Wharfedale areas so well that it becomes difficult to come up with ideas for new walking routes. Sometimes it needs a little nudge . The nudge in this case was the weather, which had been up to its usual tricks for a week – the Atlantic Jetstream was wreaking havoc, driving a succession of low pressure areas past the north of the UK. Then, out of nowhere, a ridge of high pressure turned up, pushing one set of storms east, and holding back another set to the west. A fine day was promised, so a quick decision had to be made. What to do? 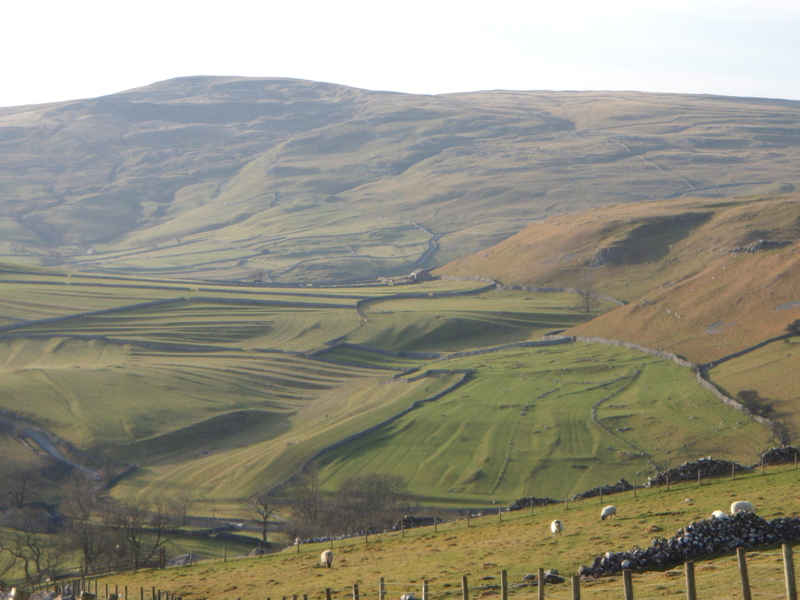 Malham is the nearest part of the Dales to where we live, and so is often chosen by default. The trouble is we have exhausted the more obvious routes, so the challenge was to come up with something less obvious but worth doing. 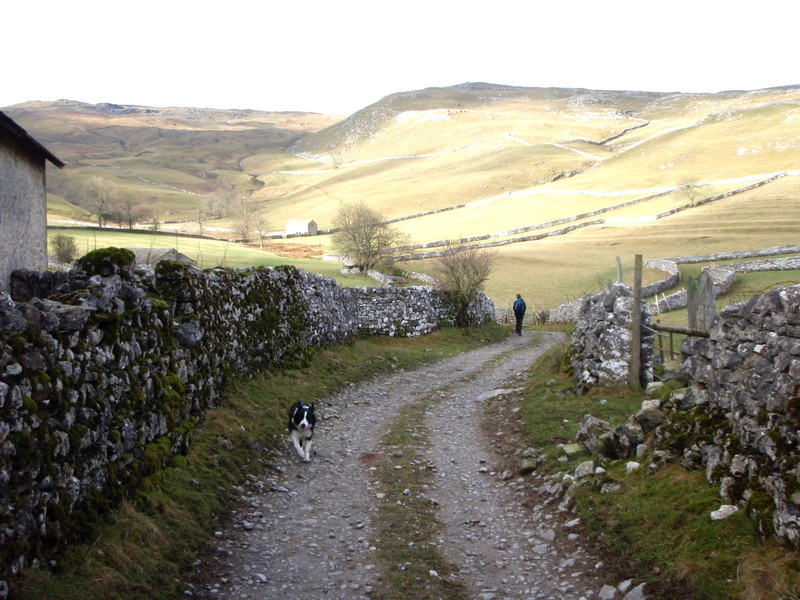 Then I saw it on the map; a path heading out of Malham village towards Pikedaw Hill and Nappa Cross. Probably not the most exciting route in the world, but new ground. Then I had the idea of not planning anything beyond there – we would head out and just follow our noses. Which is exactly what we did. 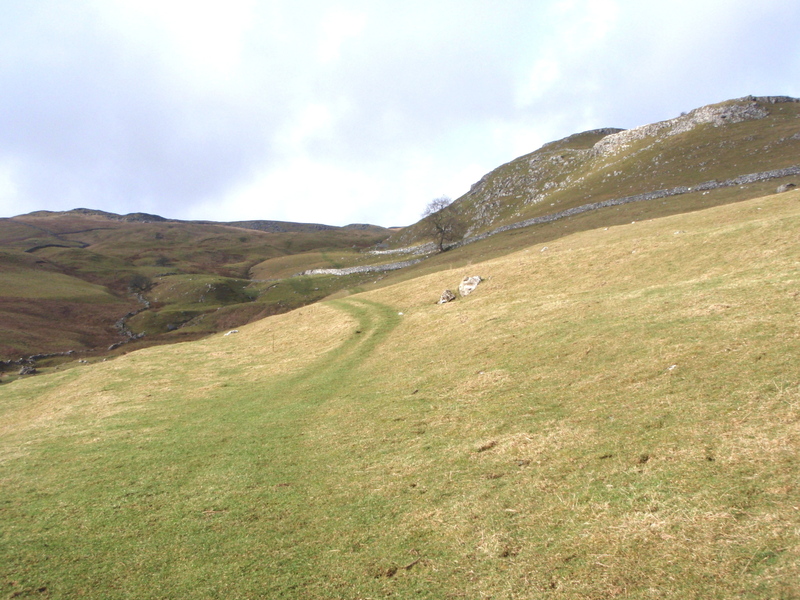 The path, heading northwest by Hoober Edge, gained height in good style, and gave us unexpected views of familiar sights such as Malham Cove, and new sights like the small waterfall above Butterlands Barn. Old mine workings just below Kirkby Fell added extra interest before we reached the Bridleway heading towards Settle. 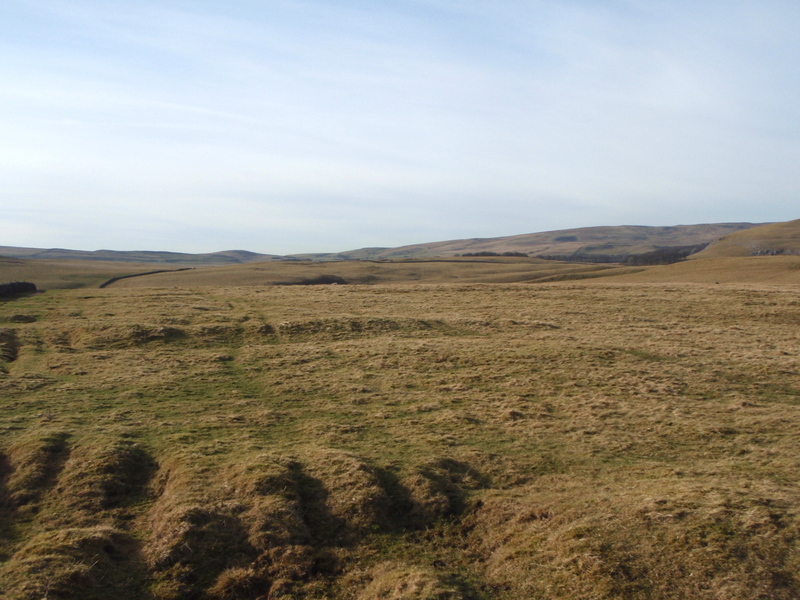 Here we changed direction to the northeast, passing Nappa Cross before heading towards Langscar Gate. The sight of Malham Tarn in the distance suggested the next part of our route, so we headed to the Pennine Way, following that north towards the tarn. 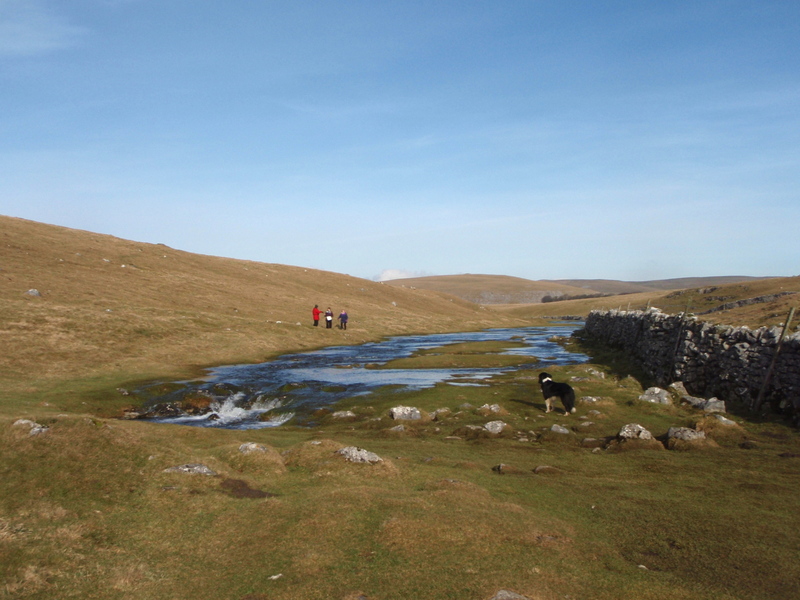 This route follows a dry valley that once carried the stream over the nearby magnificent Malham Cove. Just beyond the dry valley is “Water Sinks”, where the stream from Malham Tarn disappears underground, to reappear not at the foot of the Cove, as you might expect, but at Aire Head springs just south of Malham village. Today, though, someone had moved Water Sinks! There was so much water from the previous storms that the stream now extended 400 metres beyond Water Sinks before disappearing down another hole. From Malham Tarn there were several familiar routes heading back towards Malham, but we had been making good time and it was not long past our lunch stop. I was tempted by a detour passing through the site of the Roman Camp on Mastiles Lane. We could then link up to Smearbottoms Lane (great name!) to return by Goredale Scar. We had a great day out, covering just over 16 kms (10 miles) and with great weather – the sun actually felt warm for the first time in ages, and the good light and low sun did a good job of picking out the remains of medieval field systems. And the best part of it all was that I hadn’t spent ages poring over a map trying to find the perfect walk – instead we just set off, and the perfect walk found us. p.s. For those who don’t know this beautiful bit of England, and especially for readers outside the UK, click here for more about the countryside around Malham. You can also follow these links to see more of Nappa Cross and the Roman Camp. This entry was posted in 3. 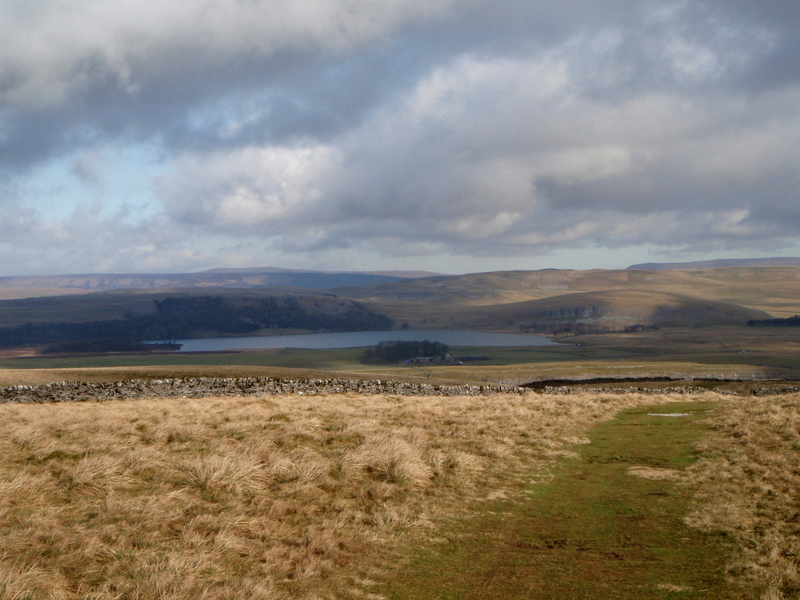 Yorkshire Dales and tagged hillwalking, Malham, Pennine Way. Bookmark the permalink. Looks like a great walk paul, with some super pics. I particularly like the last one with all the ridges in the fields showing. perhaps we can do some of the route when we come to see you next? Sounds like a good idea – there are lots of interesting possibilities in the area. I’ve just been frantically editing the post after hitting the “Publish” button by mistake when only half finished! 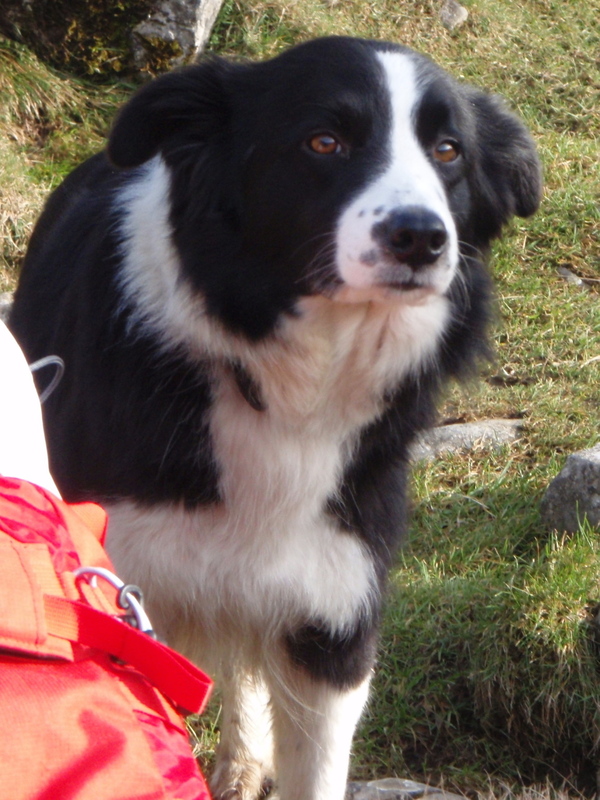 I’ve enjoyed the walks Paul – and my legs aren’t even tired…. If your legs aren’t tired yet, hang around – some much longer stuff coming up as the year progresses!! BTW, sorry to read in your blog that you lost Flip – They leave a small cat (or dog, or whatever) shaped hole when they go, don’t they? Yes, sad about the cat, though we are never without one for long and George the ex-stray has already moved in..
Mist looks a nice dog.